Beautiful private homes in great locations. 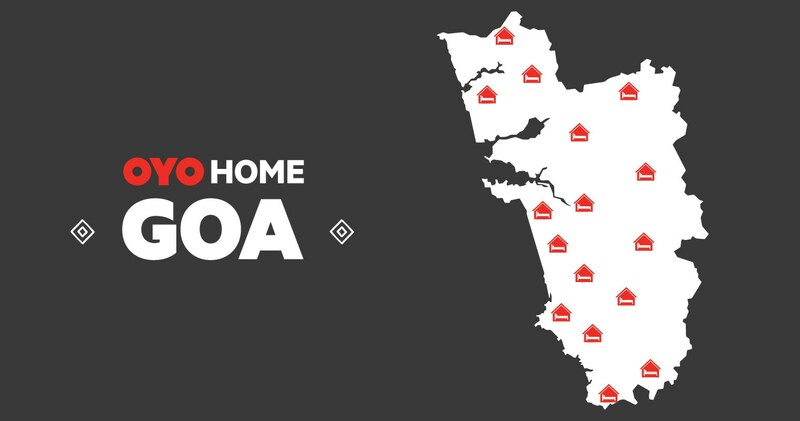 I am excited to introduce OYO Home, our newest initiative in continuing to provide high quality living spaces at diverse locations at a range of prices. 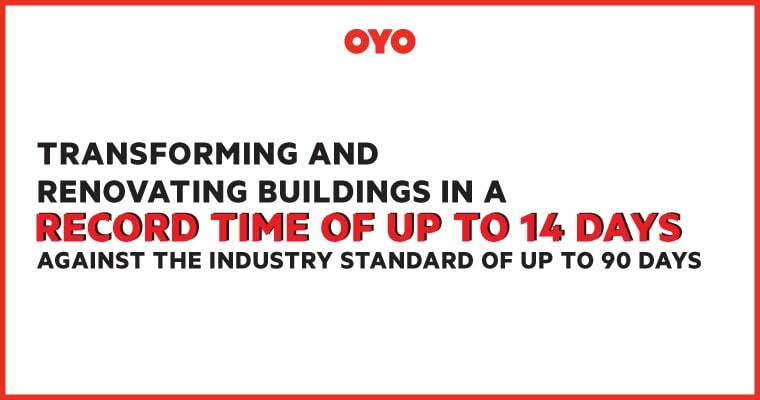 OYO is partnering with hundreds of owners across India to unlock, maintain and manage all forms of homes. Everything from villas, apartments, bungalows to farmhouses. Everywhere from Goa, Manali, Shimla, Nainital to Pondicherry. 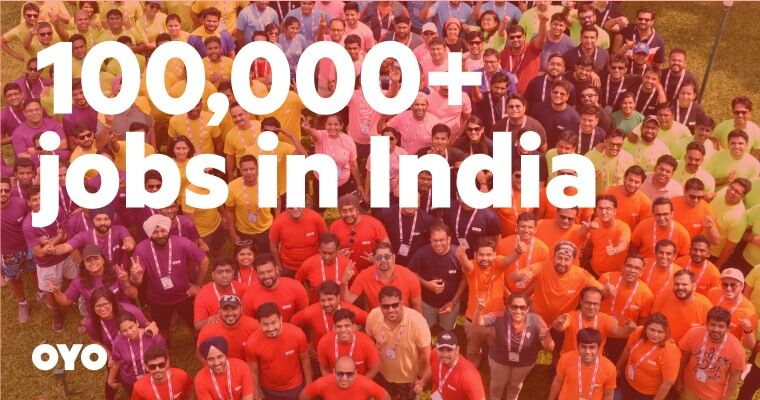 One of OYO’s strengths is committed and passionate teams located across India. Paired with disruptive technology, their presence forms the core of our operations. OYO Captains make you and us proud every day. Watch the video. As traveller traffic peaks, operators and owners open up all kinds of accommodation on travel marketplaces and hotel booking platforms. These homes are well located and provide private spaces for guests but lack the predictability and convenience that comes with well-managed hotels. Without regular infrastructure maintenance and furnishing upkeep, this travel accommodation option ends up being a compromise. We visited many of these homes and found that we could bring to residential real estate our expertise of providing quality experiences at scale. We realized that there are multiple barriers that keep these homes locked. The biggest challenge for guests is not just the discovery of these homes but the concerns regarding infrastructure quality and the check-in/check-out experience. The biggest challenge for outstation home owners is the lack of a trusted partner who will take over the responsibility of maintaining the home. 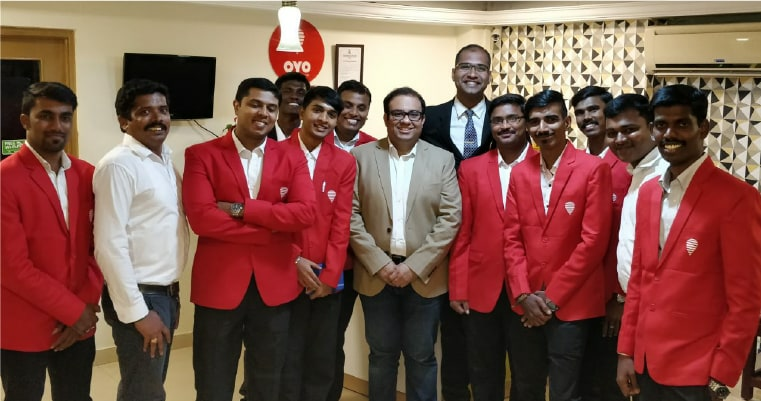 In the last few years, OYO has built technology led capabilities of managing infrastructure quality, delivery of guest experience and meeting owner expectations. We want to now employ these capabilities to unlock homes. Launching our first 300 homes. Experience the comfort and privacy of a home with the convenience of a hotel. We are now the trusted partner of many home owners and we work with them to upcycle their current space and establish functional aesthetics to make the homes beautiful and comfortable. We then use our existing stay fulfillment processes and technologies to ensure that the entire guest journey (from booking to check-in to stay to check-out) is a completely predictable and hassle-free experience. This means testing and scaling never-seen-before features when booking alternate accommodation such as reception-less check-ins, pay-on-arrival at the home, immediate booking confirmation and on-demand services. 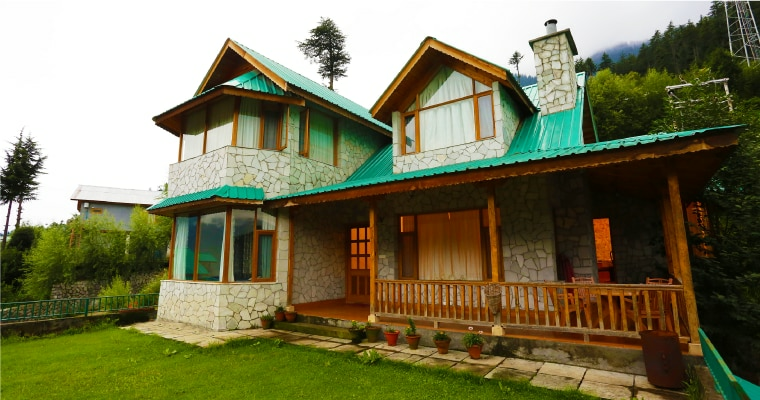 OYO 9137, a beautiful 3-bedroom cottage in Manali. 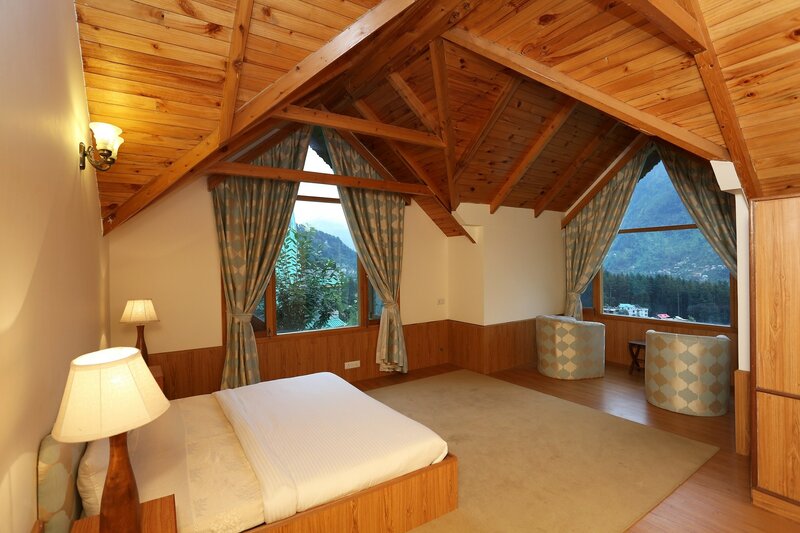 Comfortable rooms with scenic mountain vistas. Away from the crowds yet only a 5-minute drive to town. 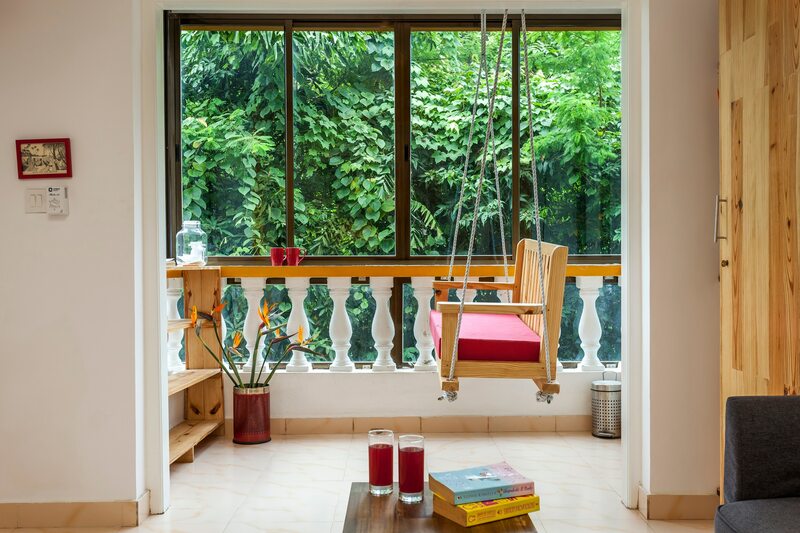 OYO 9286, a 2-bedroom villa in Goa. Inspired by the area’s Portuguese roots. Heritage furniture paired with modern comforts. A short walk away from the most happening streets of Goa. 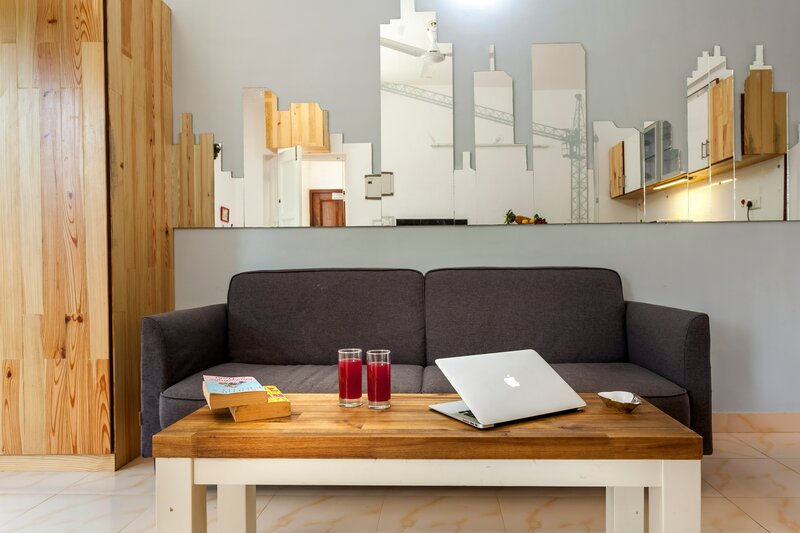 OYO 9354, a boutique 1-bedroom apartment in Goa. Contemporary decor. Great location and space for remote working or spending a quiet weekend away from work. In any given holiday destination, homes are spread over more diverse neighbourhoods than hotels. They are near beaches, up on the hills, hidden away behind local markets and stand by themselves in the middle of lush green farms. These homes bring with them uniquely local sights and sounds that are not otherwise accessible at standard accommodation options such as hotels. With homes, you also get more varieties of living spaces – from large villas to apartments and independent bungalows – at the same price as a hotel. More space means more time together. Pre-stocked kitchens let you cook a meal together, be independent of restaurant timings and encourage you to try the cafes and restaurants that are around you. 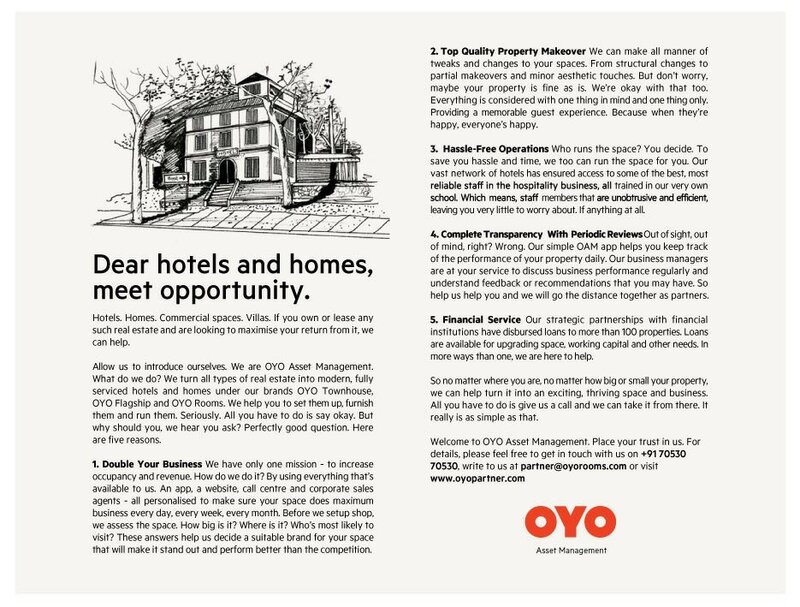 Over 15,000 guests have now stayed at homes managed by OYO. And here’s what they have to say. Goa is an OYO city. Come visit us soon! 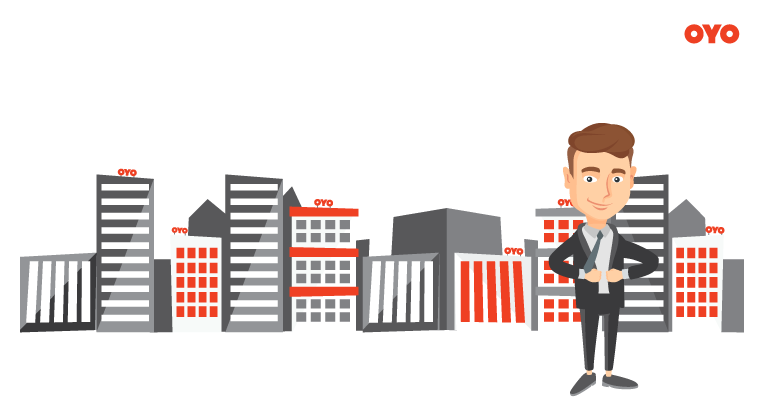 Home Owners love the trust and one-stop-shop service that comes with partnering with OYO. Owners are happy that their locked homes are being cleaned and furnished, regularly maintained and are now being utilised. An added benefit is the assurance that they can visit their holiday home anytime and without prior planning – since OYO ensures the home is clean and functional at all times. 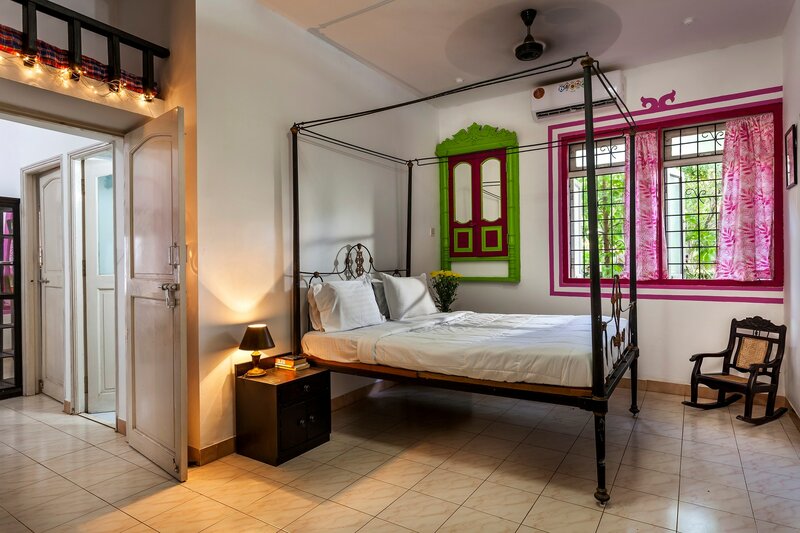 We bring our local expertise, hotel maintenance/housekeeping skills, revenue management algorithms and hospitality technology to homes, offering them to discerning travellers looking for an alternate accommodation experience. In essence, this means professional upkeep of their home and a chance to earn a meaningful financial return from an otherwise locked asset. And if you have a locked second home, we can’t wait to hear from you. Meet the author / Kavikrut . 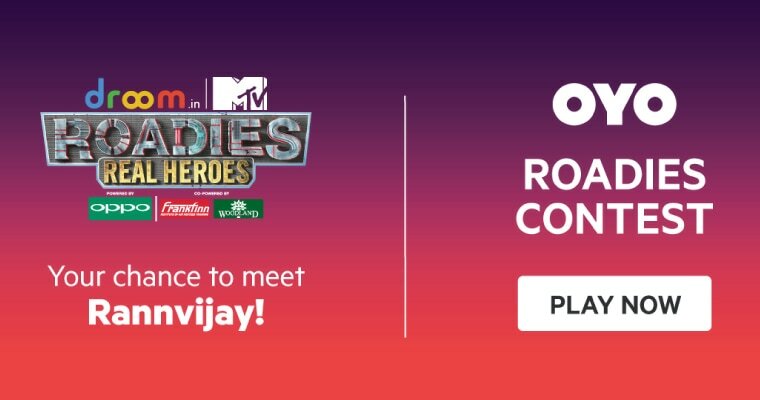 Kavikrut is the Chief Growth Officer at OYO. 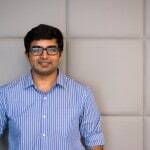 He joined the company in 2014 and since then has played an instrumental role in expanding OYO's network across India. Kavikrut holds an MBA from the Harvard Business School and an MSc in Finance from BITS Pilani. An ardent biker and traveller, he loves photography and volunteers at INDUS ACTION, a Delhi based non-profit organization that he founded with his Harvard classmates.